Provide comfort for the family of Russell Weyandt with a meaningful gesture of sympathy. Russell J. Weyandt, 73, of Ashland, was call to heavenly rest on Tuesday, March 12, 2019 at University Hospitals Samaritan Medical Center. Russell was born September 28, 1945 in Cambria County, Adams Township, Pennsylvania to the late Malcolm Russell and Bernadine (Bunn) Leidy Weyandt, and spent his younger years growing up in Sidman, PA. He served his country as a veteran of the United States Army during the Vietnam War. He worked as a welder/mechanic in the maintenance division of First Energy of Cleveland. Russell was a member of the Prince of Peace Lutheran Church in Medina, Ohio. He had many hobbies from racing cars when he was younger to hunting, fishing, carpentry and remodeling, boating, camping and riding on his Kubota tractor. He loved to just talk to people and watching his favorite football team the Pittsburgh Steelers. On April 7, 1973 he was married to Jacqueline Comstock who survives him. He is also survived by two sons, James Russell (Jenifer) Weyandt and Christopher Lee (Mary) Weyandt both of Medina; two grandchildren, Taylor Ann and Brandon Christopher; one step brother, two step sisters and his loving nieces and nephews. He was preceded in death by his parents, his step father, Theodore Leidy, and his brother Leroy Weyandt. Funeral services will be held Saturday, March 16, 2019 at 2:00 p.m. at the Denbow-Gasche Funeral Home with Pastor Daniel Haberkost officiating. Burial will be in the Nankin Cemetery. Friends may call from 12:30 p.m. until the time of the services at the funeral home on Saturday. The family suggests that memorial contributions may be made to University Hospital Samaritan Medical Center in Russell’s memory. 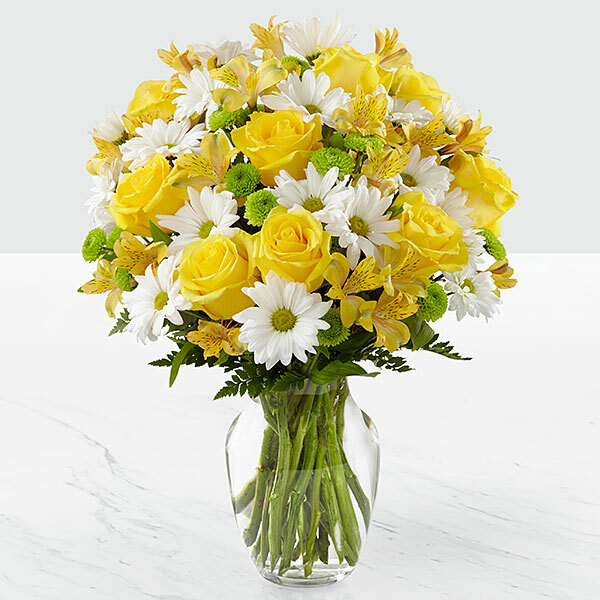 To send flowers in memory of Russell J. Weyandt, please visit our Heartfelt Sympathies Store. Provide comfort for the family of Russell J. Weyandt by sending flowers. Heartfelt Sympathies Store purchased flowers for the family of Russell Weyandt.